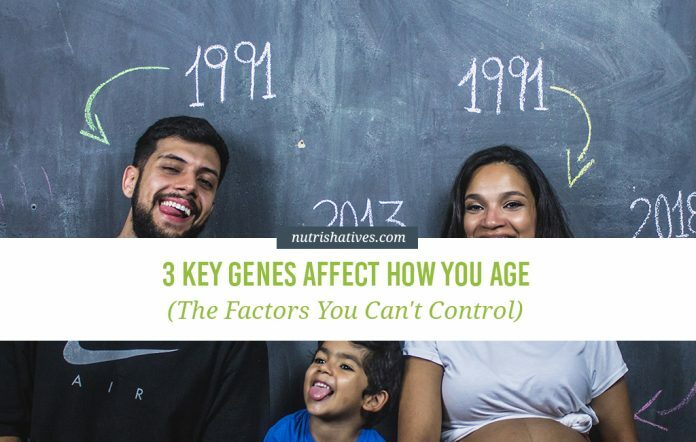 Like most things in life, aging isn’t strictly the result of one single thing, but rather the accumulated effect of many different factors, including some genetic ones – with that in mind, it is important to establish how your genes affect how you age. Aging is defined as the as the accumulation of damage in molecules, cells and tissues over a lifetime. This results in a decline in health and function, and an increase in the risk of developing many diseases. But how much of aging is really because of your genes? What are the Factors that Most Affect Life Expectancy? For a long time it was long thought that, because aging started after birth, genes didn’t play a role at all. Rather, lifestyle factors were the sole driving force. And though this was a very simplistic view, it wasn’t until the 1990s that anyone challenged it. Early research in the 90s (undertaken by a researcher by the name of Tom Johnson) demonstrated that genetic variability could influence lifespan in a rather big way. The underlying principles of this research is a bit too complex to really get into here. But the end result was a clear demonstration that there were specific genes that had strong associations with cellular maintenance and growth. 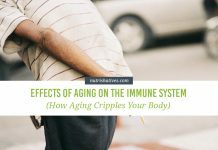 What’s more, variations in the sequence of these genes were able to make some cells more susceptible to aging. 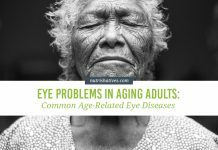 These findings led to an abundance of research looking into how genes affect the aging process in humans (a logical next step, really). Unfortunately, for obvious ethical and practical reasons, population research is not quite as intense or thorough as that performed on isolated cells. Nevertheless, population studies have provided some fascinating insights into the role that genetics play in human aging. In-depth analyses of the DNA of human populations showed, just as laboratory research had predicted, that mutations in specific genes lead to accelerated aging – and in some individuals, these genes were more susceptible to mutations than in others. Amazingly, these studies led researchers to conclude that genetics likely account for a whopping 25% of the aging process. Now, as I am sure you realize, 25% is a lot! A full quarter! And that means having an understanding of how your genes affect how you age is pretty important. So, how do your genes affect how you age? The answer to that question depends on which gene you’re talking about! Apolipoprotein E (APOE) is a specific gene that plays a key role in fat metabolism. In animal research performed on mice, individuals genetically manipulated to not have an APOE gene were shown to have a severely inhibited ability to metabolize fat, resulting in high cholesterol and a significantly increased risk of atherosclerosis, accelerated DNA deterioration, and shorter lifespans. Interestingly, in humans, there appear to be 4 key variations of the APOE gene (known as alleles) and each allele confers a different risk of cardiovascular disease and aging. 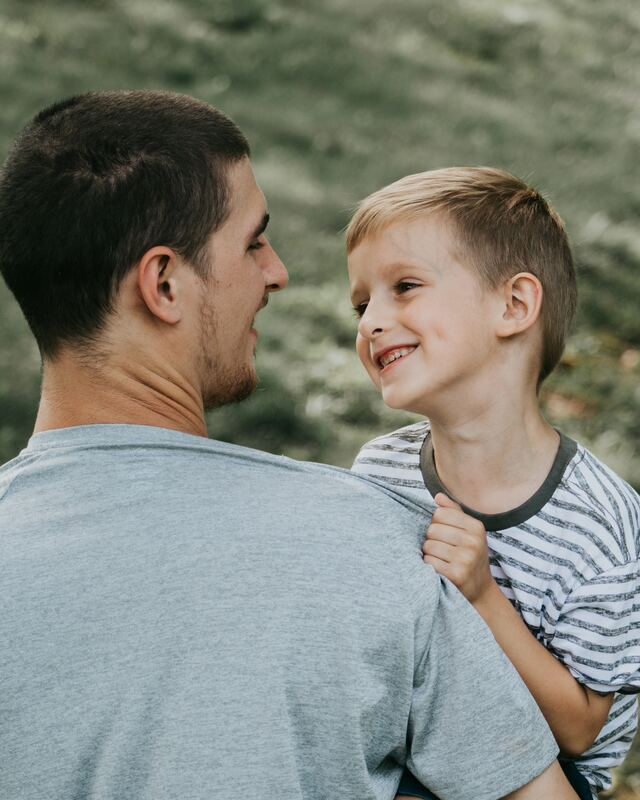 Individuals who were born with the APOE4 allele are at a significantly greater risk of cardiovascular disease and Alzheimer’s disease than those with other variants. 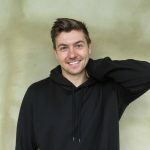 On the other hand, individuals who were lucky enough to have been born with the APOE2 allele not only receive a protective effect from both of these diseases, but also appear to see a boost in their lifespans, with APOE2 being one of the most commonly occurring gene alleles in long-lived humans. There are four FOXO genes (“forkhead box” genes) in the human genome, FOXO 1-4. All four FOXO genes play important roles in regulating cellular, cell repair, cell death and artery function. FOXO3, however, appears to be the only one that seriously regulates aging and longevity. 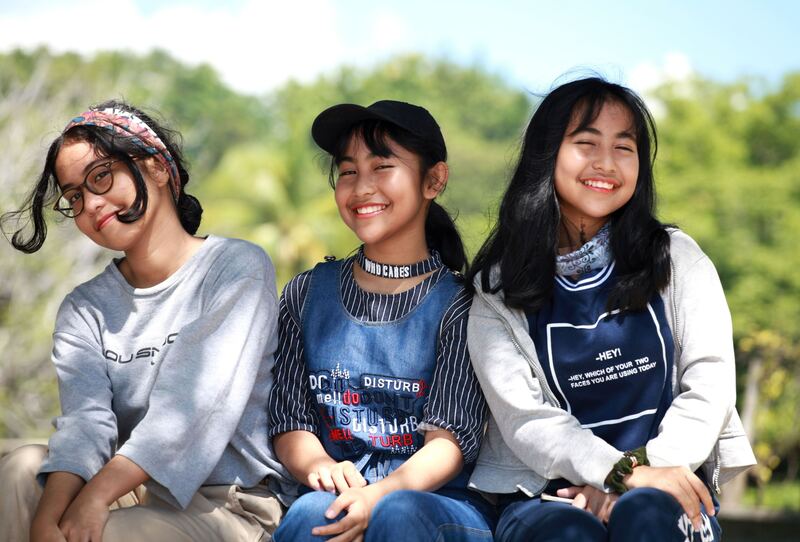 You see, people with a specific variant of the FOXO3 gene, known as FOXO3A, live longer than those without this genetic variant. While the exact mechanism remains unclear, it has been suggested the FOXO3A gene may enhance the body’s ability to use antioxidants and promote cellular regeneration – both of which would contribute to a reduced risk of DNA mutation and disease, thereby increasing lifespan. BRCA1 is an interesting gene that has strong associations with DNA mutation. You see, this specific gene is one of the key players in preventing serious DNA mutations. It is responsible for repairing double stranded DNA breaks when they occur. In this way, a healthy, normally functioning BRCA1 gene can prevent the cellular degeneration by keeping DNA whole and break-free. Unfortunately, there are alleles of BRCA1 that are do not function very well at all. Individuals born with a less functional allele (BRCA1) are at higher risk of cancer, particularly breast and ovarian cancer in women, and tend to age faster than those born with more active alleles. Now it is important to note that in the grand scheme of things, the world of genetic research is actually pretty new, and although many other genes have been hypothesized to influence the aging process, there is little evidence to support their claims so far. 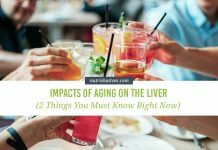 While some of this may come across slightly disheartening (there is nothing we can do to change our genes, after all), it is important reiterate that your genes are responsible for approximately 25% of your aging. This means that the other 75% (the majority of how you age!) depends on lifestyle factors that you have the ability to control. How, exactly, you can do this is something that we here at Nutrishatives are currently covering extensively. Want to stay up-to-date with the latest in aging science? Make sure to SUBSCRIBE so we can keep you in the loop! 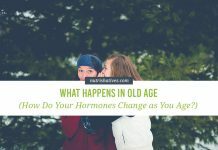 What Happens in Old Age: How Do Your Hormones Change as You Age? 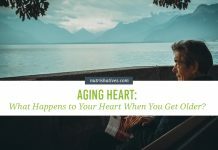 Aging Heart: What Happens to Your Heart When You Get Older? That’s true, Milind! And widespread use of CRISPR-CAS to treat genetic conditions will be an amazing leap forward in medicine! It’s a touch off in the future yet, but it will be wonderful when it gets here!